This Sunday at church I had my first candy corn in what seemed like ages, but was only a couple years. I had convinced myself that I didn't like candy corn, which is just non-sense especially considering the bag of candy corn I bought at Target on Monday is gone and Tuesday just ended. A lot of them were eaten before I decided I should try to make candy corn fudge, but there was enough for a small batch. Hello sweetness!! This fudge is delicious, sweet, and only three ingredients. It takes maybe 5 minutes to make this fudge but you do have to wait for it to chill, so from the decision to make it to actually being able to eat it is around two and half hours. Prepare a 9x9 dish in advance by lining it with wax paper. Add the sweetened condensed milk to a medium size pot and heat on medium until it starts to lightly bubble, add the white chocolate. 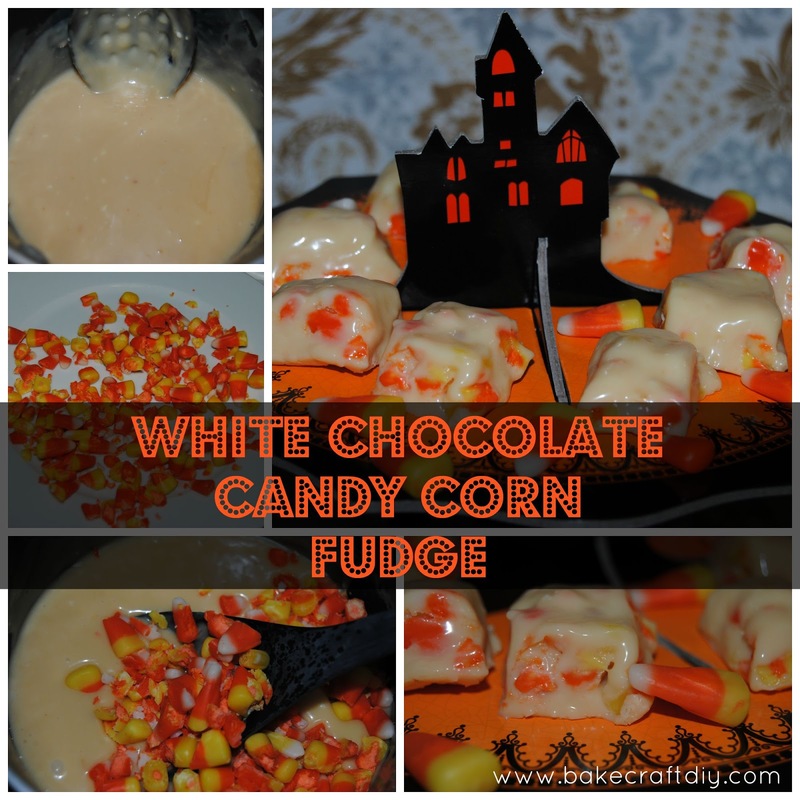 Stir until the chocolate melts completely, turn off the stove and add the candy corn. When the candy corn is incorporated pour into the prepared dish and allow to chill in the fridge for a couple of hours before enjoying. My kids would go nuts for this stuff. 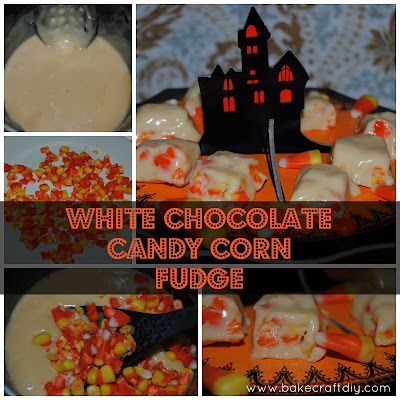 They love candy corn...a little too much :) Thanks for the recipe. So happy that you linked up your recipe with us at Welcome Home Wednesdays. Candy corn fudge!? This sounds like heaven! I have a friend who can't keep a bag in her house because it'll be gone in hours...I think I'm going to have to make this for her! Thanks so much for sharing this at the Welcome Home Wednesday link party...I hope we see you again next week! 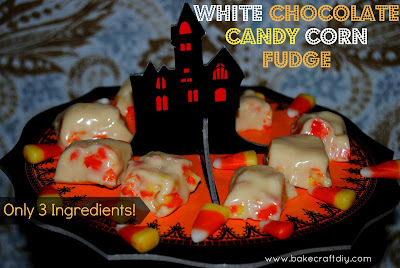 I love candy corn and I love fudge. This recipe sound so delicious! 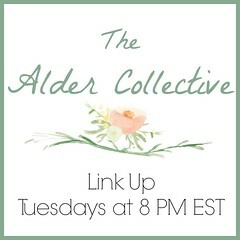 Thanks so much for stopping by Inspiration Thursday and sharing it. Hope to see you again this week!